Pictures speak a thousand words and therefore information can be a lot easier to digest when it is in this form. 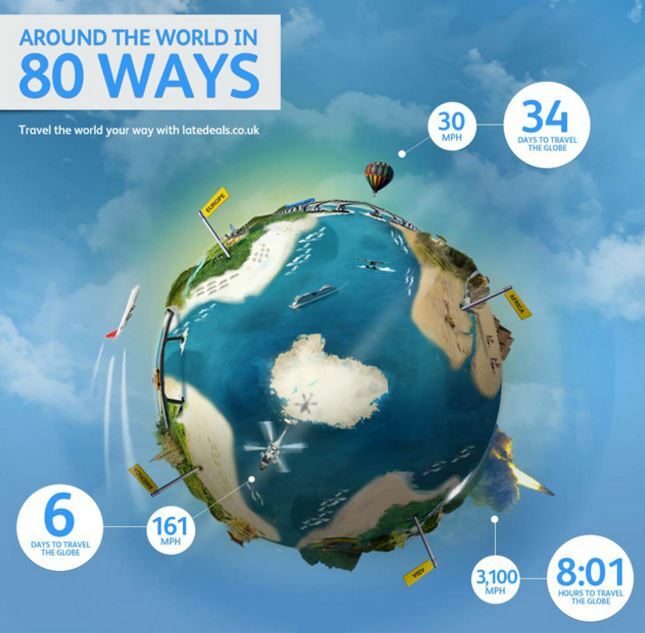 Here are 6 very useful infographics to help you plan your travels. You will be ticking off those 'must see' destinations in no time once you've finished reading them all. There's always a worry when flying that you won't have enough leg room or you're stuck in a seat near the engines and not be able to get any sleep. Never fear though because the people at Show Me How have created this excellent infographic to help you out. 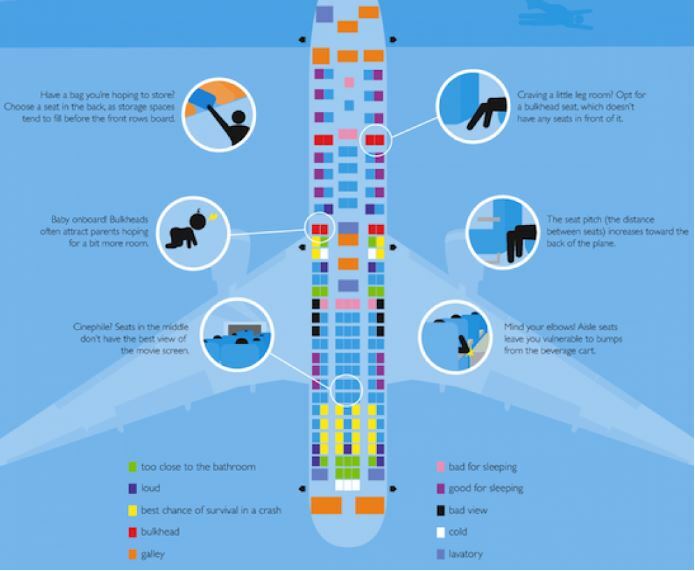 And with airlines now letting you choose your own seat most of the time, some of these tips may well come in handy next time you fly. You may think that eating is one of the easiest things to do without getting it wrong. However, that may not be the case when travelling to an unfamiliar country. 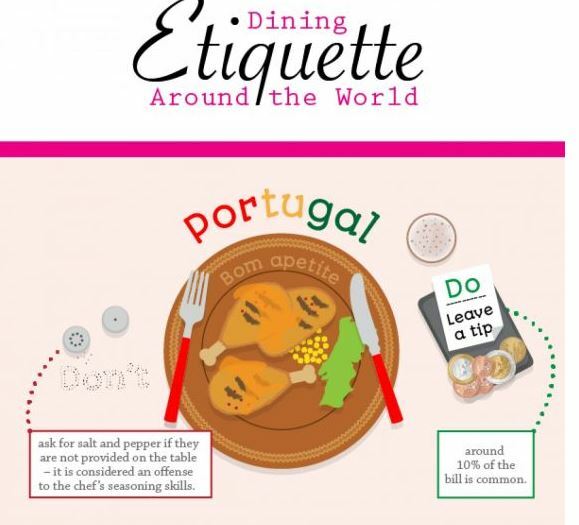 Many cultures have certain dos and don'ts surrounding their dining habits and so this infographic from therestaurantchoice.co.uk will help ensure your etiquette is spot on. 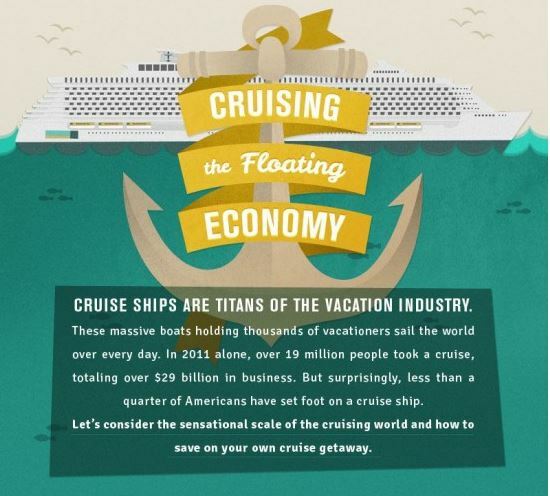 The world of cruising may be alien to a lot of people, but this infographic from coupons.org tells you all you need to know. After getting your head around the information here you may well be in the mood to book an exciting cruising holiday from Fred.\ Cruises. Everyone likes to save a bit of money when they can and this frugal infographic can ensure you do just that on your travels. 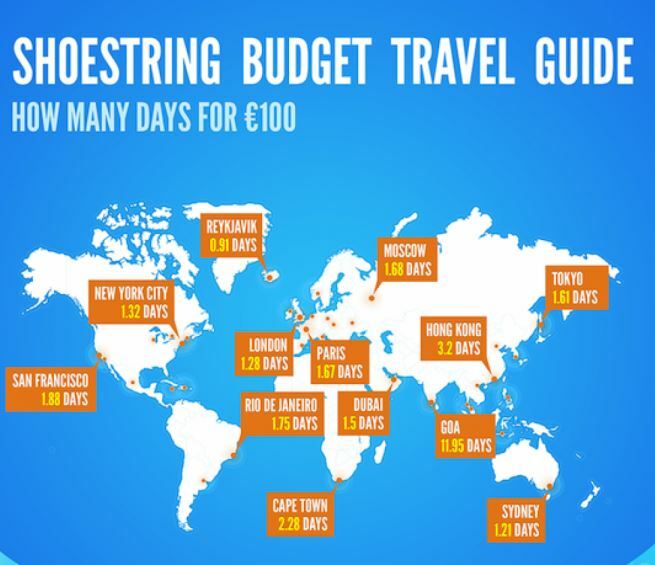 Tripomatic have compiled some highly useful tips to help you find the most budget-friendly places to visit. Tipping used to be something only common in a few parts of the world, but it is now ingrained in the customs of many nations. 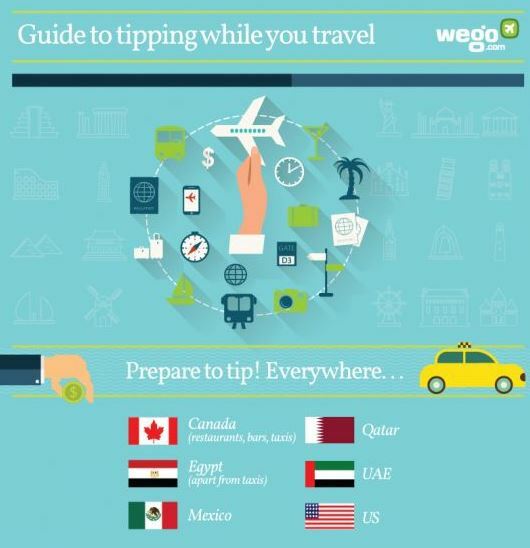 This infographic from Wego will serve as a great guide when travelling to countries in which gratuities are expected, whilst it will also stop you from offending anyone in those places where it is in fact frowned upon. Many of us will have travelled the world, or parts of it, by plane, train, automobile or cruise ship, but the chances are that you will have never considered some of the modes of transport proposed in this final infographic. Nevertheless, the people at Late Deals have compiled information on how long it would take to travel around the world using 80 different 'vehicles'. This may just serve as a bit of fun, but it is also interesting to know. For more great travel tips, keep reading our weekly blog. If any of these excellent designs have inspired you to book your next trip then our friendly team of specialists is always on hand to help you find the best deal. Contact us today and put your new travel knowledge to good use.